At the Ultimate Adventure Company we’re all about every day carry (EDC) and paracord. We’ve made it our mission to craft the most amazing paracord creations and create a community of like-minded individuals and passionate paracordists! 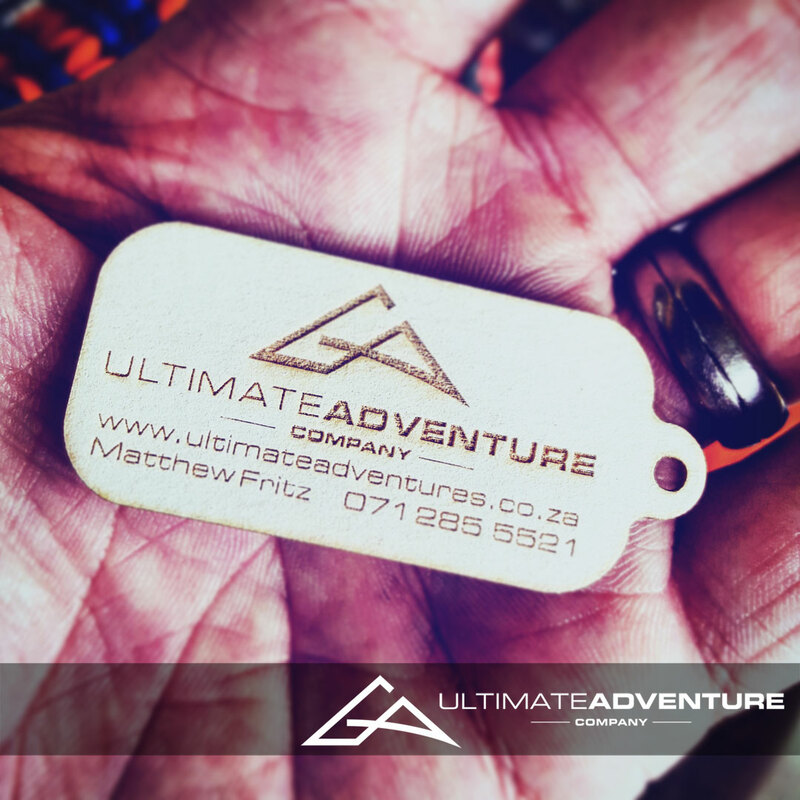 Contact us today to find out how you can get your hands on some of our awesome paracord gear or to get involved in our EDC Community over at EDCForums.co.za.